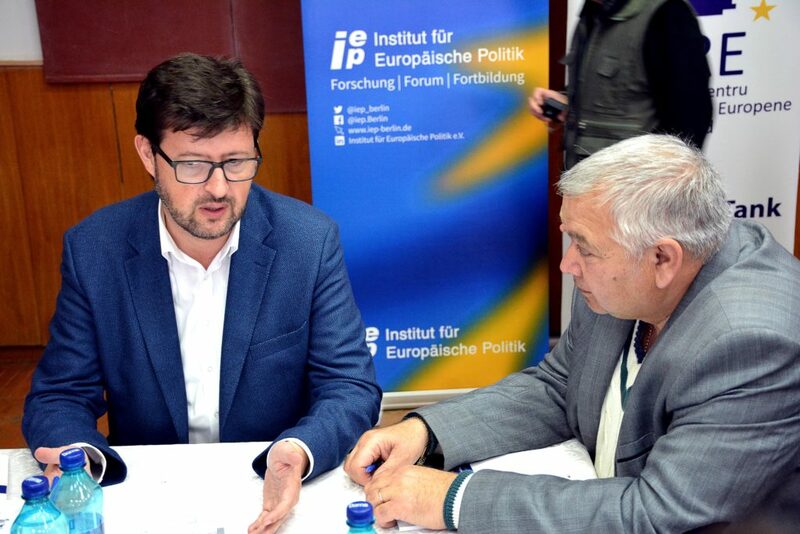 The Institute for European Politics based in Berlin (IEP), in partnership with the Institute for European Policies and Reforms (IPRE) and the Institute for Strategic Initiatives (IPIS) on April 12th organized the second local dialogue in Taraclia in the framework of the project “Promoting civil society and interethnic dialogue in the Republic of Moldova in the context of the EU association process (CIVID)”. 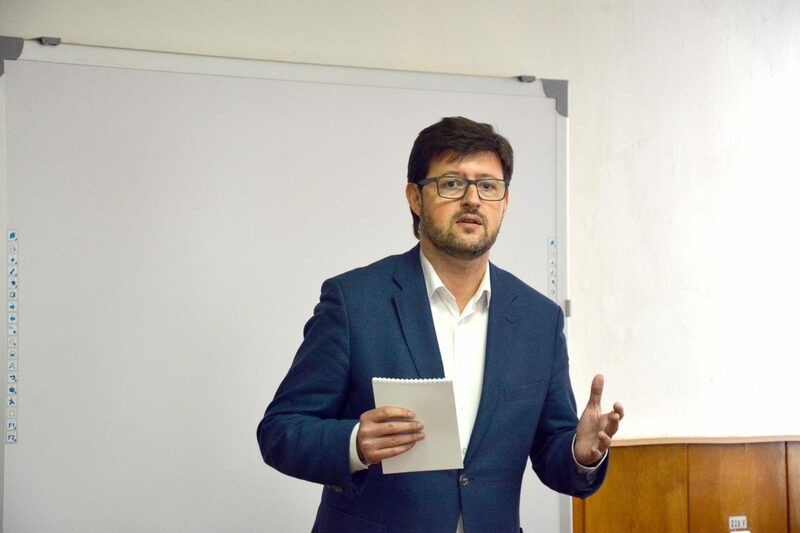 Iulian Groza, Executive Director at IPRE, welcomed everyone in his opening remarks. 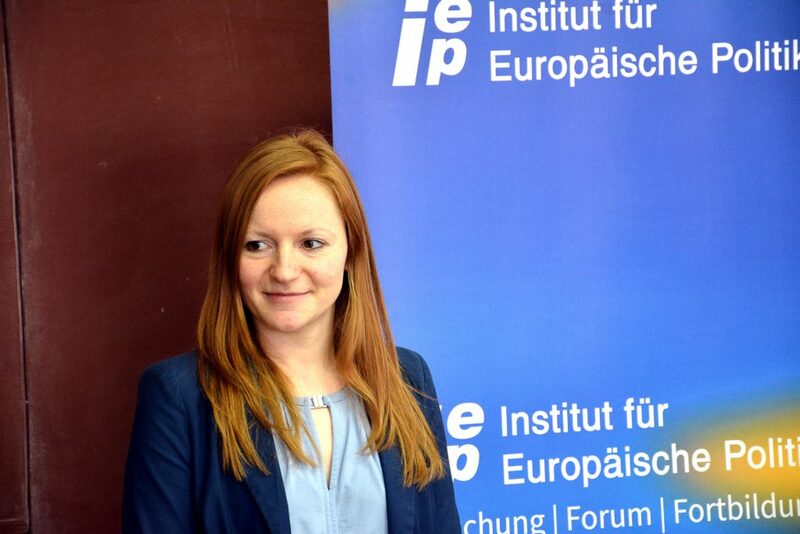 Viktoria Palm, IEP project manager, talked about the goals and objectives of the project. 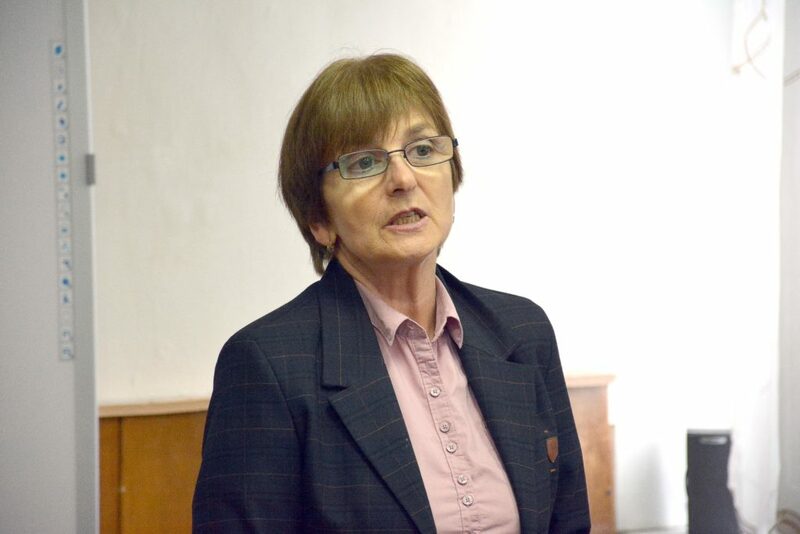 At the same time, Maria Paslari, the rector of the “Grigorii Ţambalac” University in Taraclia, which hosted the event, spoke about the Bulgarian minority in the region, as well as about the problems faced by the representatives of this ethnic group. 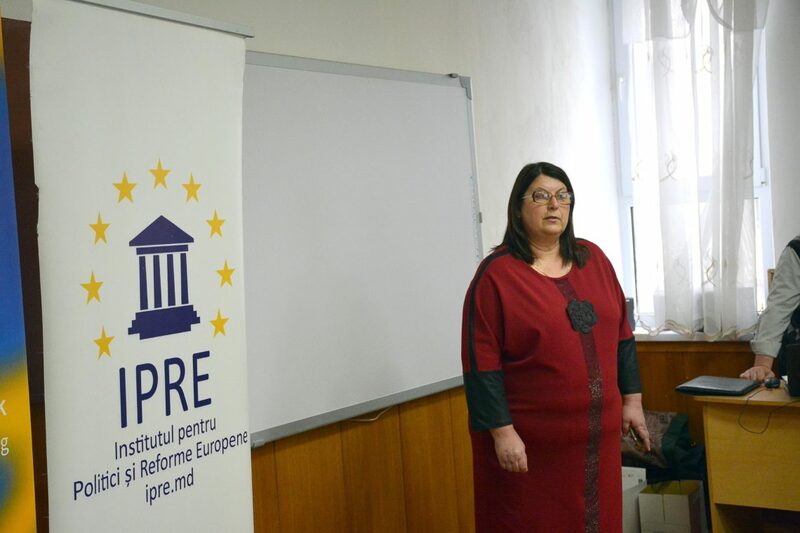 Vera Petuhov, Deputy General Director, Interethnic Relations Agency, presented the main conclusions of their efforts to promote inter-ethnic dialogue. Association Agreement with the European Union (moderated by Vitalie Ponomariov, historian, Cahul). 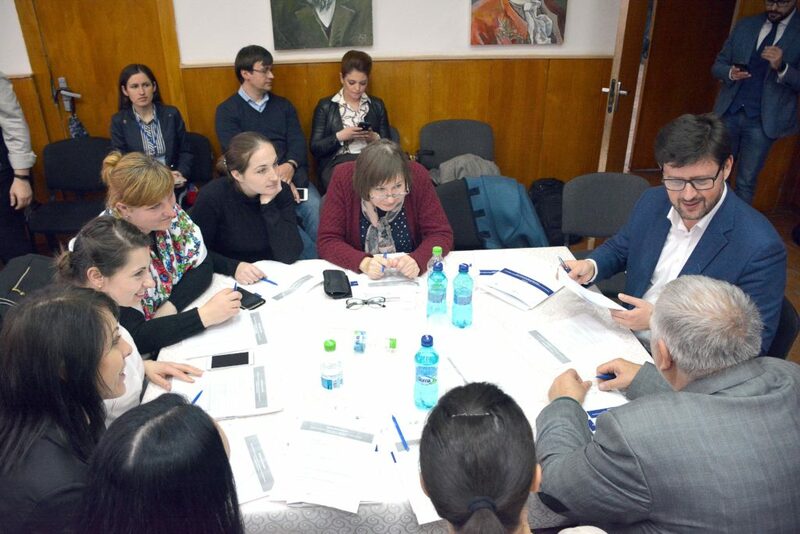 The dialogue was organized in a rotation format, allowing participants to discuss all four topics. 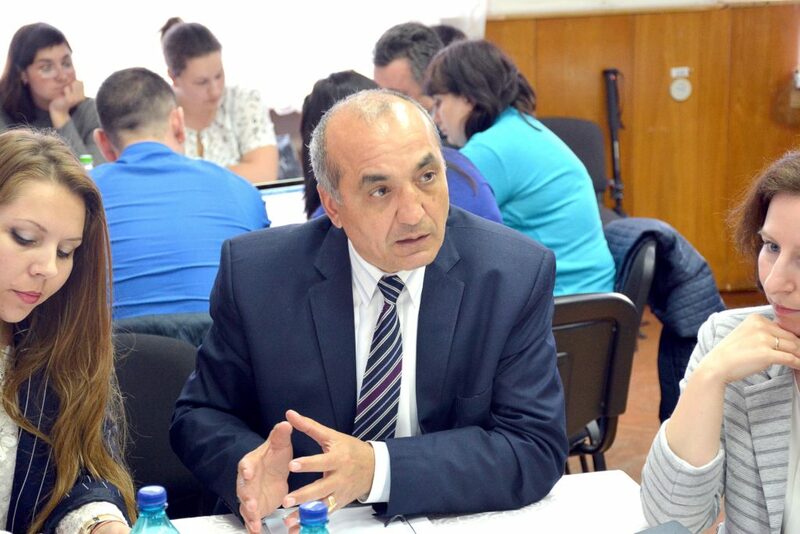 The main problem is that most media sources manipulate and are not financially independent, and the internet remains the most important source of information in the region. At the same time, the media that broadcasts in the state language are not accessible to minorities in the region, and one of the solutions would be the addition of subtitles. 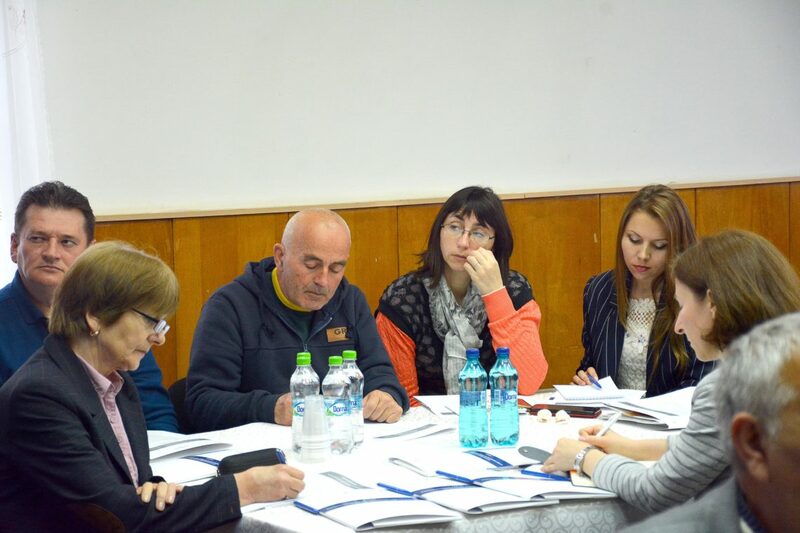 The participants also proposed state or local budget financing of the local media. 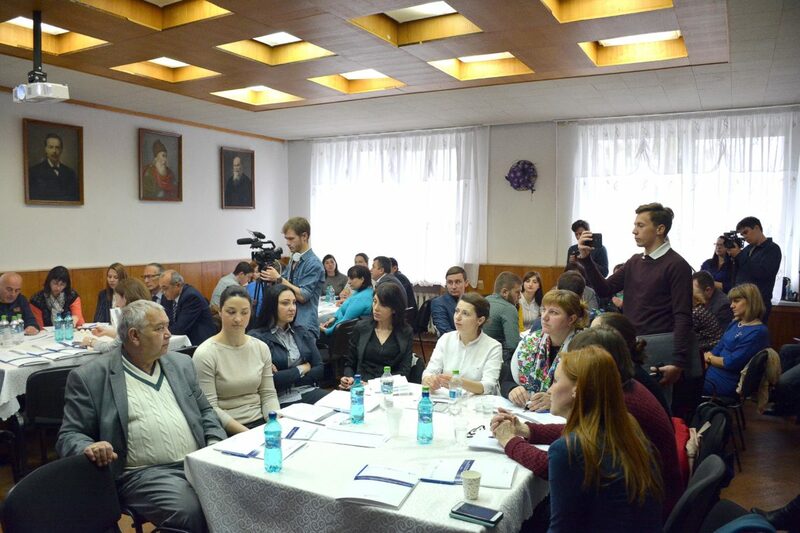 Another suggestion was to organize informational sessions on high-quality content media and trainings on detecting fake news. 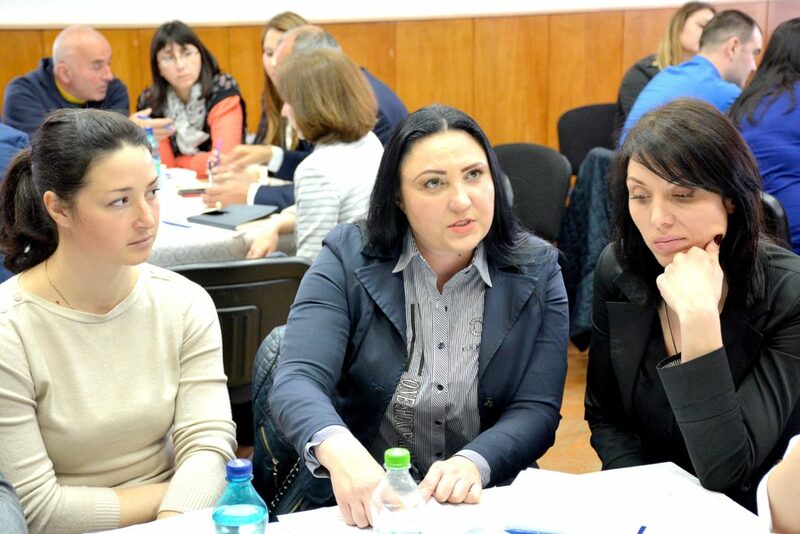 The poor knowledge of the Romanian language on behalf of the minorities is a barrier to the economic development of the region. 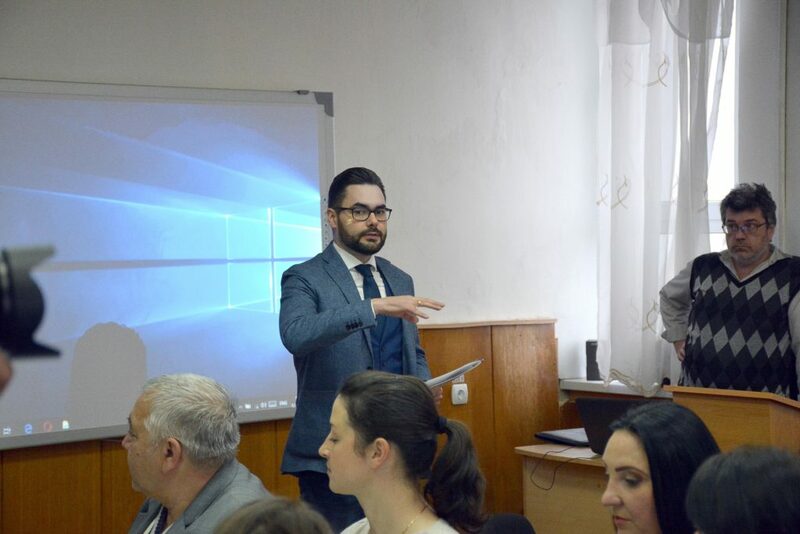 But at the same time, the participants mentioned that a smarter use of trilingualism, which is characteristic in Taraclia, would bring more investment in the region. Another issue is that local youth do not know about the business incubators in the region and that more efforts are needed in order to increase the level of interest. 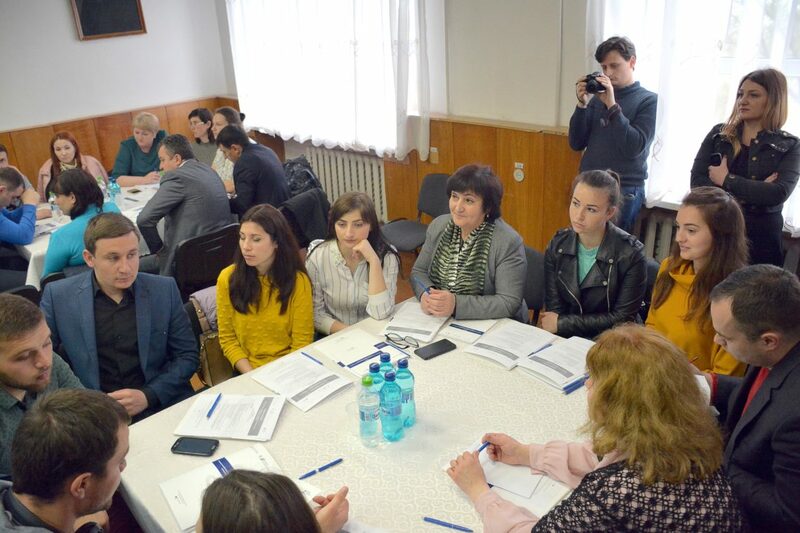 Reduced capacities in project writing and project management affect negatively business development, but improving business cooperation and dialogue with youth would improve the situation. 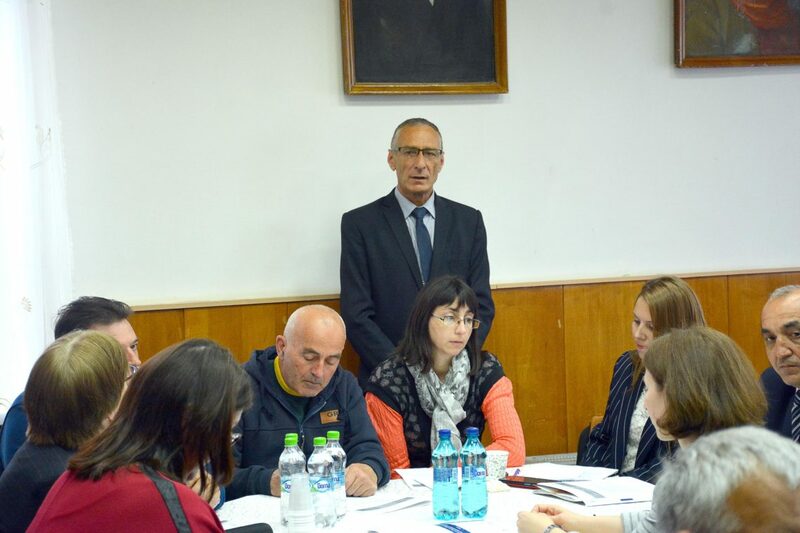 Taraclia region has a rather dispersed formation, so citizens do not have easy access to medical services. 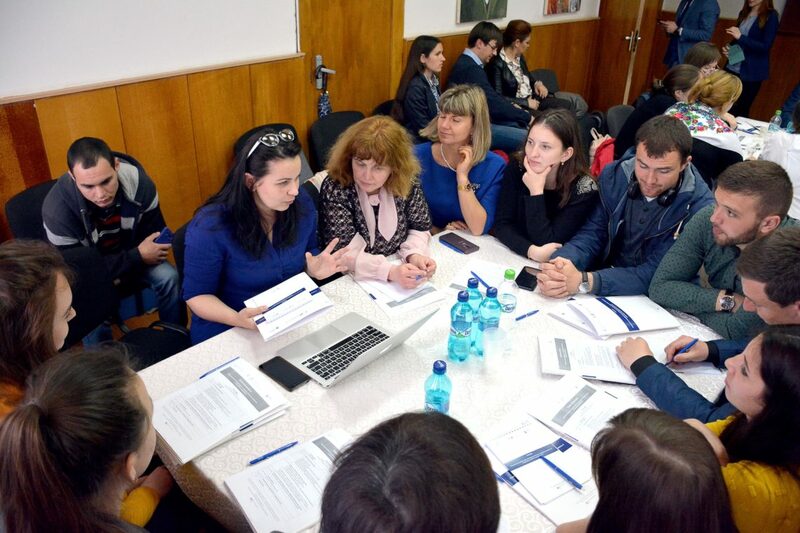 Residents who live closer to other rayonal centers need to travel a longer way to Taraclia because they are not received free of charge in medical centers from other districts. 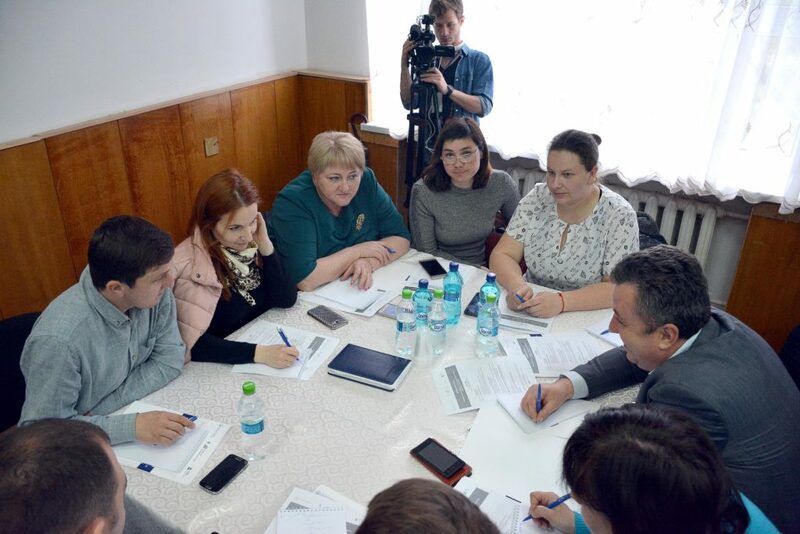 Inter-district cooperation between health services must be improved. 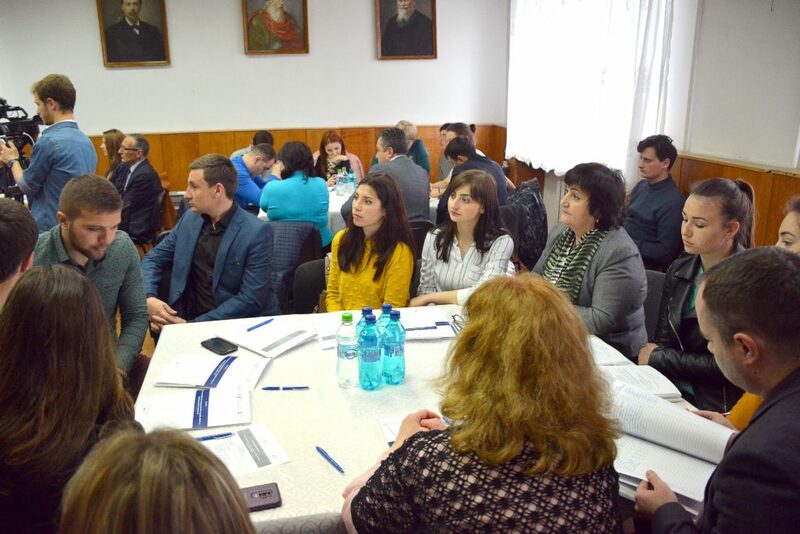 The participants mentioned that the social problems in Taraclia are common to the whole country, and in order to overcome them additional efforts for better communication between central and local public authorities are needed. Some citizens in Taraclia region have limited knowledge of European integration process, of Europeanization and the EU-Moldova Association Agreement. 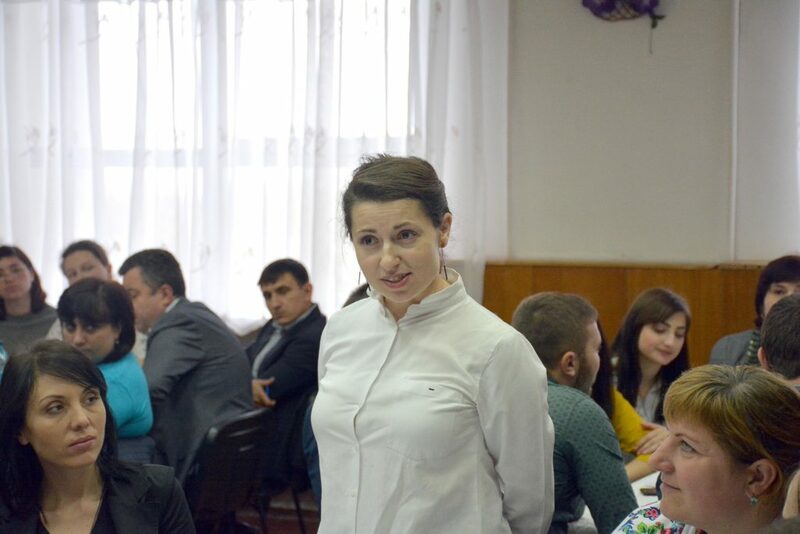 These issues are fuelled by politicians, whose discourse is polarizing the society. 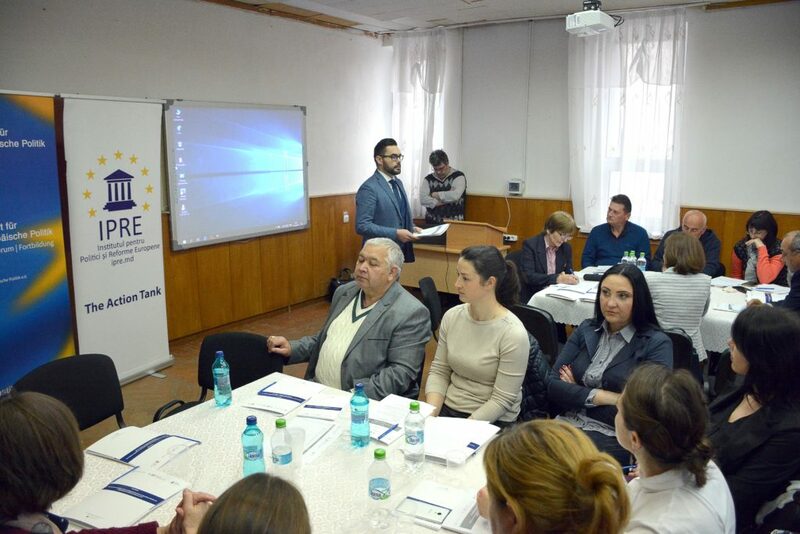 In order to overcome these problems, it is necessary to develop better and targeted informational campaigns, as well as analyse the possibility of opening an EU Information Center in Taraclia. 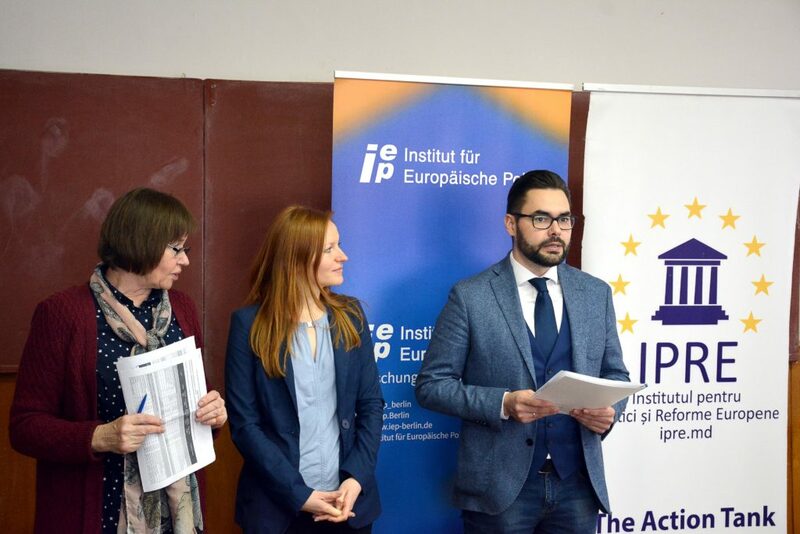 The event was organized in the framework of the project “Promoting civil society and interethnic dialogue in the Republic of Moldova in the context of the EU association process (CIVID)”, with the support of the German Federal Office for Foreign Affairs. 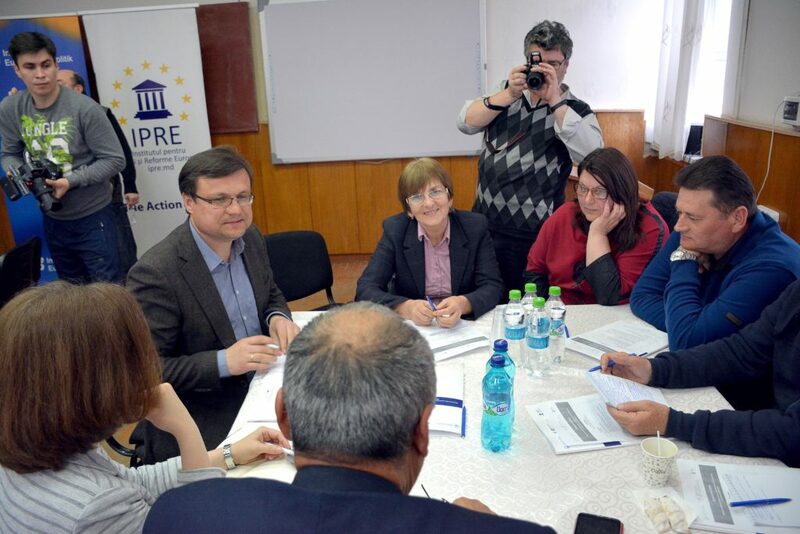 The project will be implemented over the course of 11 months and it aims to improve social harmony, at regional level by encouraging public discourse and development of public policy proposals for integration of ethnic groups, as well as by supporting the implementation of the National Strategy of consolidating interethnic relations in the Republic of Moldova. The planned activities include public debate, workshops and TV debate in regions such as in Soroca and Taraclia. 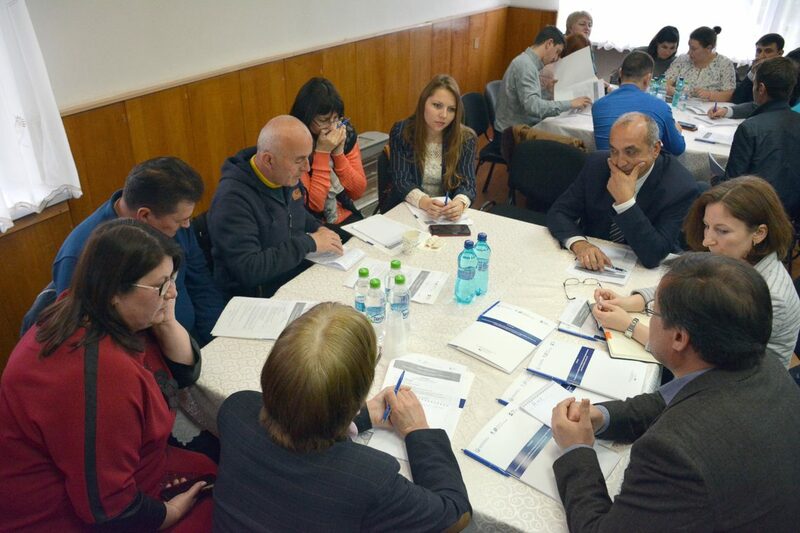 At the end of the project, experts will come up with policy recommendations for improving the legal framework for ethnic minorities integration.